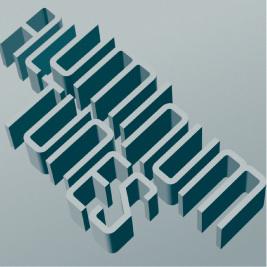 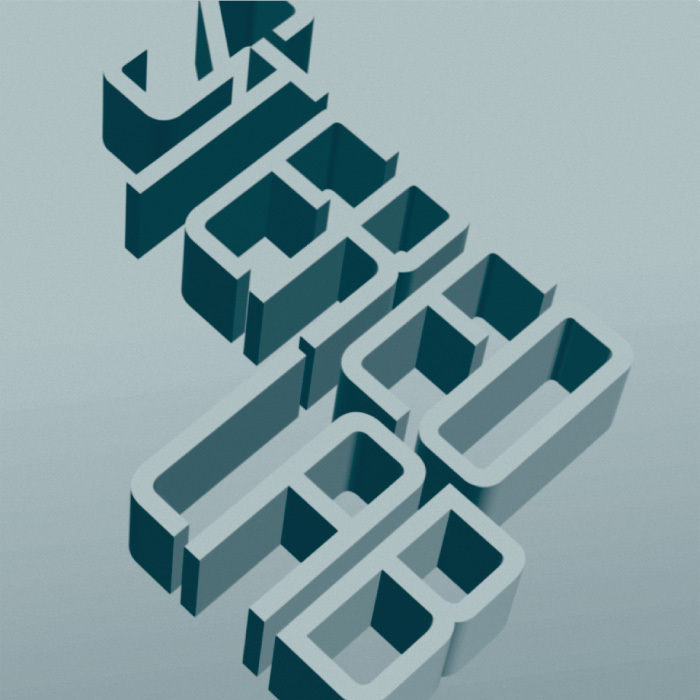 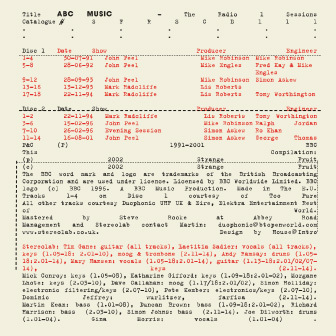 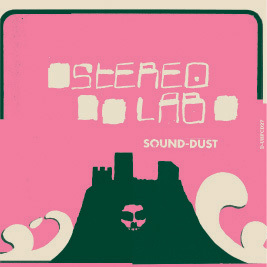 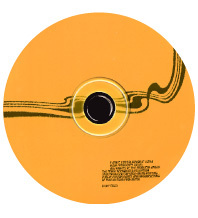 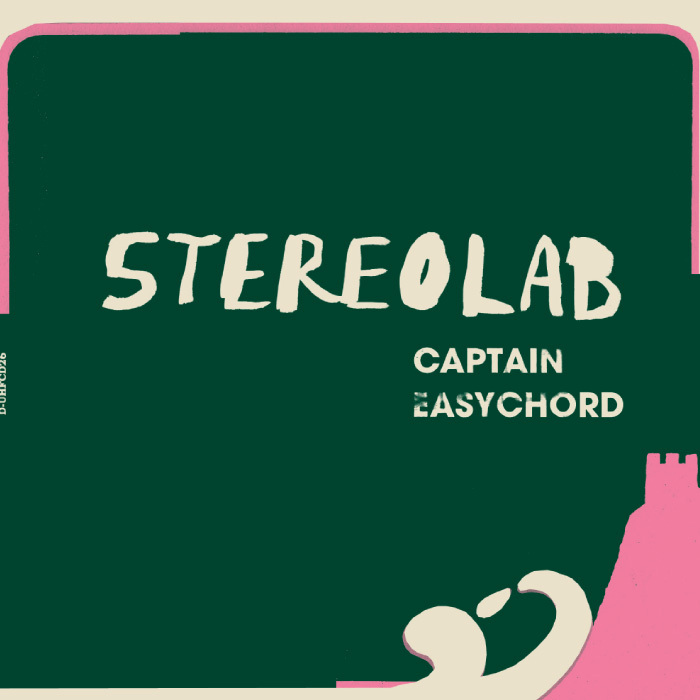 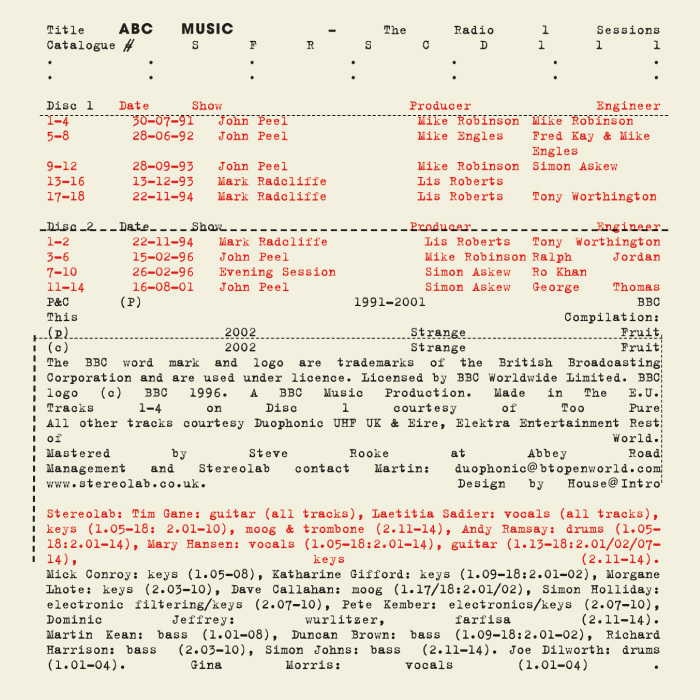 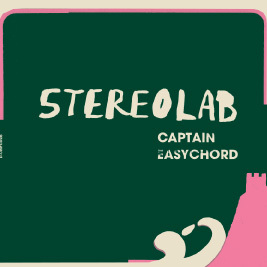 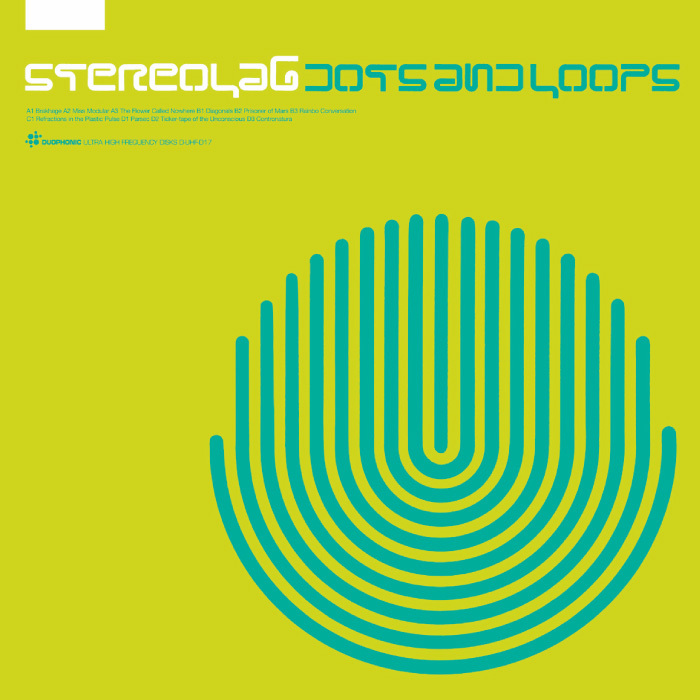 Julian House has designed many album campaigns for Stereolab. 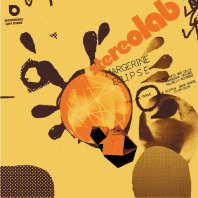 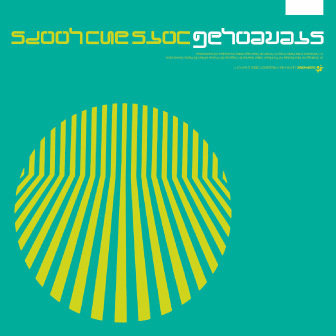 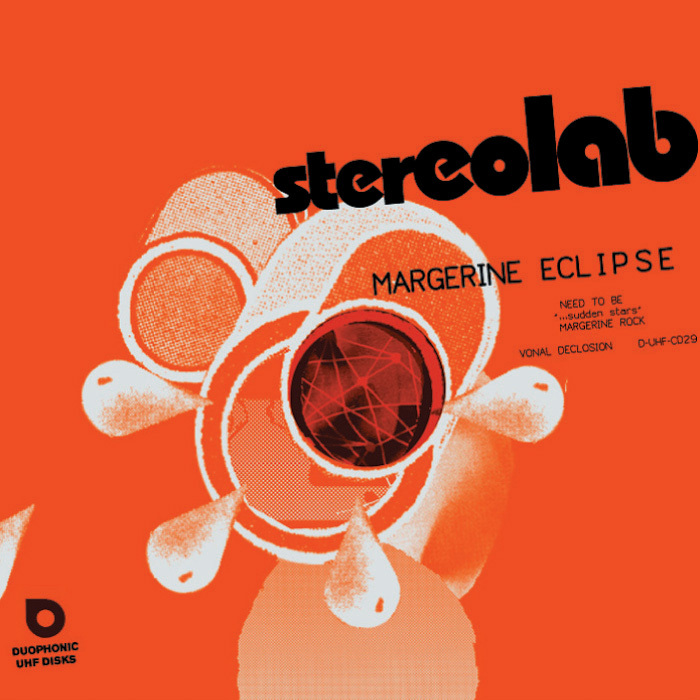 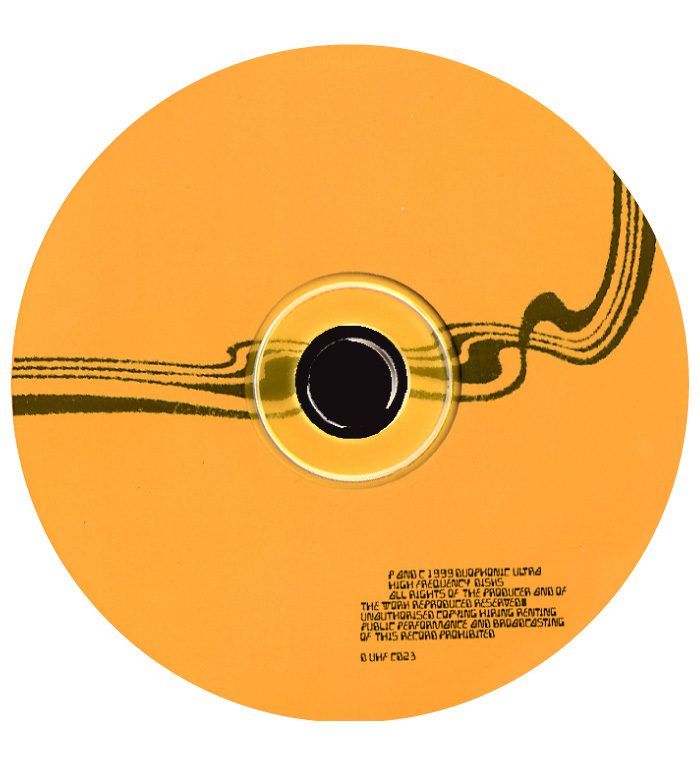 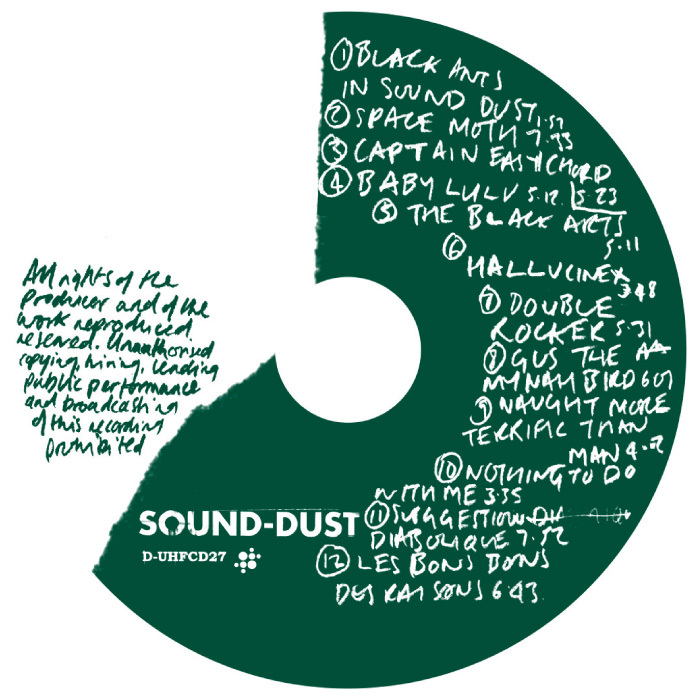 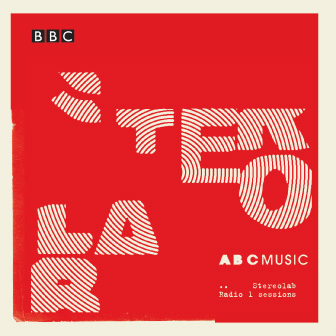 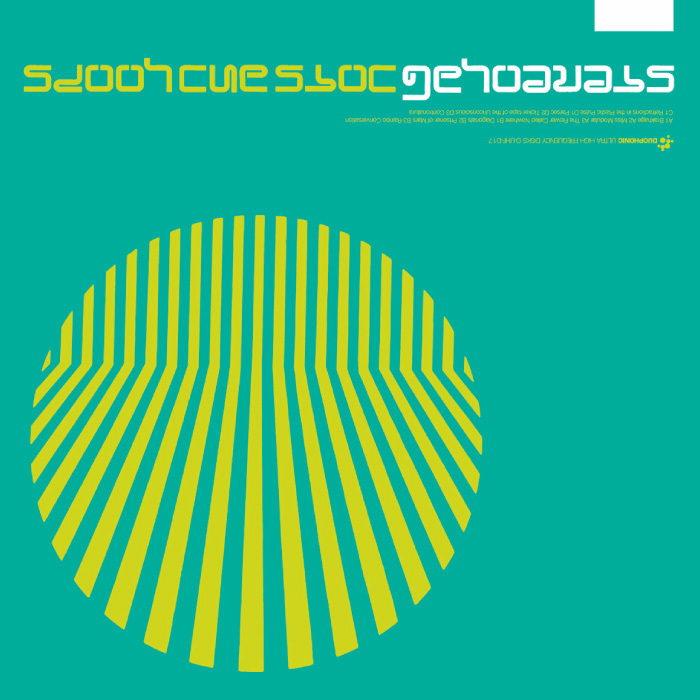 Most recent is the 70s inspired graphics for Stereolab boxed triple CD and DVD release Oscillons from the Anti-Sun. 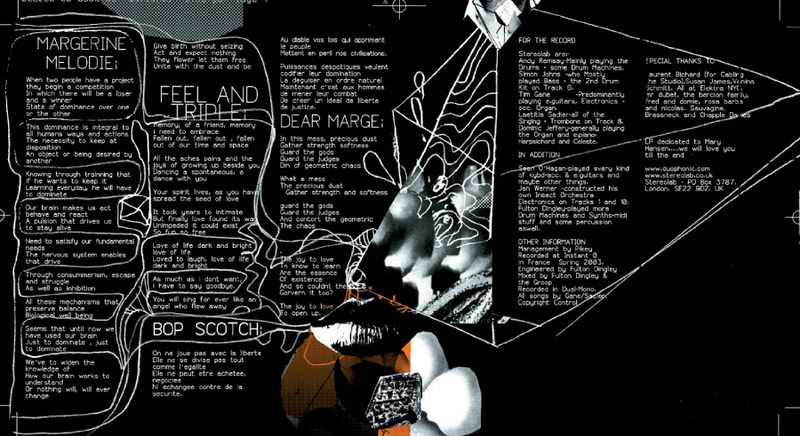 Each campaign mirrors the sound of the band and it’s avant garde pop aesthetic.